This July Le Col is celebrating their partnership with Sir Bradley Wiggins and the launch of the Le Col by Wiggins cycling kit collection. 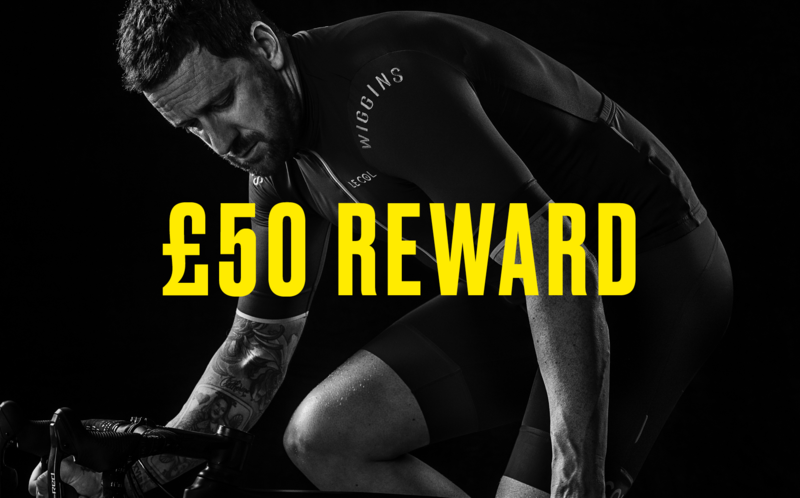 Anyone who rides 100 miles in two weeks can redeem a £50 reward from Le Col. Think you can do it in one go? Le Col is also giving the entire Le Col by Wiggins collection away to one lucky winner who finishes the challenge in one activity. Designed by Sir Bradley Wiggins, and made in Le Col's Italian factory, the new Le Col by Wiggins collection features iconic aesthetics with unrivaled technical quality. Don't forget: every day we'll be giving kit away on Instagram. Just share your ride with us and use #LeColbyWiggins for your chance to win. Be sure to also join the Le Col Strava Club for the latest updates from Le Col.
To learn more about Le Col by Wiggins please visit http://www.lecol.cc/strava. (1) All those who successfully achieve 100 miles of riding are eligible to opt-in to receive a £50 Le Col discount voucher. (2) Complete the challenge in one ride for your chance to win the entire Le Col by Wiggins collection. (3) Le Col will be offering daily prizes to cyclists sharing their story on social media using #LeColbyWiggins and #BackYourself. All those who complete the 100 miles of riding can opt-in to receive a £50 discount voucher. 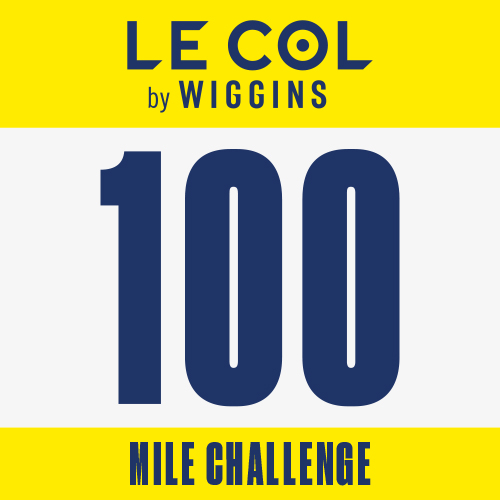 Upon completion of the challenge, each finisher will be eligible for a £50 Le Col Discount Voucher which can be redeemed at lecol.cc. Challenge finishers will receive an email containing a link to a page on the Le Col website. Users will be required to enter their details to receive Le Col discount vouchers and sweepstakes entry. All entrants must be over 18 years old and must abide by the competition Terms & Conditions, available here: https://www.lecol.cc/strava-challenge-tcs.